Enjoy Prompt Lock & Key Programming Services in REno-Sparks, NV. It is possible that you are using one of the latest car keys, or using one of the latest high-security lock and key system for your home or office. However, with a high level of security and safety for your home, you will need to have the contact of a locksmith in Reno-Sparks, NV for any urgent lock and key situations. At Locksmith 775, we have in-depth experience that counts on our skill for programming lock and key systems. Even more, we have the latest tools with the latest technology for programming and reprogramming your keys. Most noteworthy, with our round-the-clock locksmith services, we are the best locksmith for Key Programming Near Me in Reno-Sparks, NV. Why Key Programming Near Me in Reno-Sparks, NV. Certainly, when it comes to automotive locksmith services in Reno-Sparks, NV you will need to call for an immediate, prompt response. With the latest car models having complicated security systems, it is difficult to understand where the problem with your key system lies. Again, it is not advisable to take on key programming yourself. You might end up causing more problems than you should have. Most importantly, some of these lock systems originate from the ignition system, which is the most fragile component of our cars. Messing with your ignition system, may call for additional expenses on ignition repair, or even worse an ignition replacement. Instead, calling for key programming Near Me services in Reno-Sparks is prudent. Transponder Programming in Reno-Sparks, NV. Simply, a transponder system refers to a lock and key system where there are a transmitter and a responder, thus transponder. However, it is a complicated lock and key system that calls for a professional locksmith. Whether it is an access control system for your home, office or business, transponder key for your car, we are the best fit for key programming in Reno-Sparks, NV. We have dedicated our resources in acquiring the latest tools and equipment for professional key duplication, transponder programming, remote key reprogramming, transponder repair and replacement. All services along these lines are our best in Reno-Sparks, NV. Certainly, a car ignition system is the heart of other operations in your car. When you are looking forward to upgrading your car lock and key system, then ignition programming comes in handy. Installing a new transponder system is not an easy task. However, with Locksmith 775, you are set for new key programming Near Me services. Whether it is a custom key system, we will be glad to program to your specifications. Remote Key Programming and Repair. Are you looking for a reliable system to remotely open or lock your car? Perhaps, your remote is no longer responding or correctly synchronised with your car lock system. At locksmith 775, we pride ourselves on the best remote programming services, car remote repair, remote replacement and reprogramming. 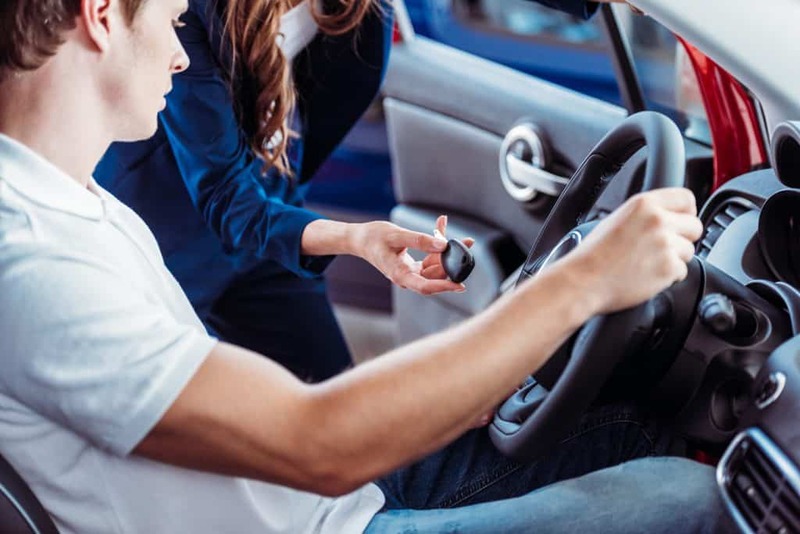 Even more, when you want to upgrade to a fancy remote for your car, we are the perfect fit for your remote key programming Near Me in Reno-Sparks, NV. New key Duplication and Repair. When most of our key systems are either laser keys, card access control systems, key fobs and transponder systems, it is essential to call for professional key repair, replacement and duplication. At Locksmith 775, we have the enhanced our services to provide reliable new key duplication. Since some of these key programming services will need a prompt response, we have our technicians working round-the-clock, making us the best candidate for locksmith Near Me services in Reno-Sparks, NV. Are you looking to install a new lock system? Or perhaps upgrade to the latest high-security key system, look no further than Locksmith 775. Why Choose Us for Key Programming Near Me in Reno-Sparks, NV. In the same way, choosing a residential or commercial locksmith is important, the same applies when you need the best locksmith for key programming in Reno-Sparks, NV. However, you need not look further than Locksmith 775. We have the latest tools for key programming, have experts for different key programming services, and most importantly, years of experience. Call us today and enjoy the best Key Programming services in Reno-Sparks at unbeatable prices.